Ever since web browsers adopted the use of tabs, we’ve all become accustomed to using them. But how much better would life be if you were able to use tabs in all of your applications? Well, that dream becomes a reality with today’s discount software promotion, TidyTabs! 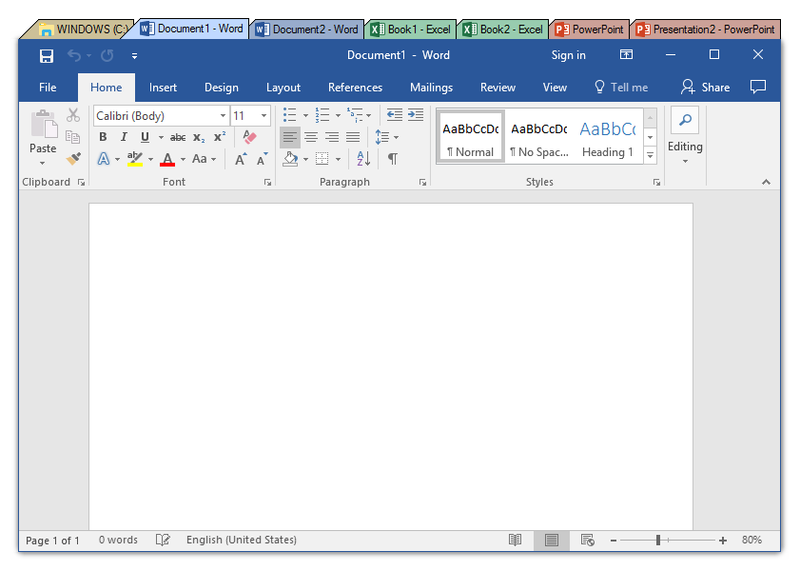 TidyTabs gives all of your application windows a tabbed interface, letting you enjoy browser-style tabs in Microsoft Office, Windows Explorer, and many other software applications. With TidyTabs, you’ll be able to achieve a level of organization that you never thought possible. What can you do with TidyTabs? 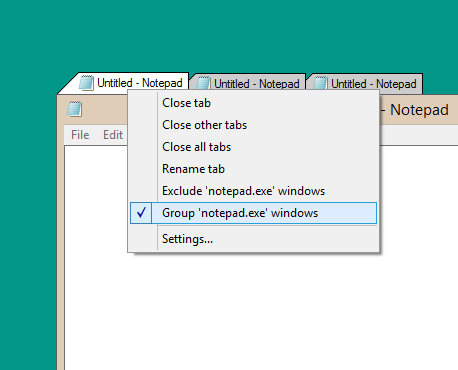 Free up space on your desktop by creating tabbed groups, just by dragging one tab onto another. 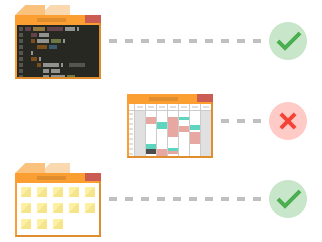 Build lists of applications that should have tabs and those that should not, by creating either whitelists or blacklists. And don’t worry about having to get used to a totally new GUI, since TidyTabs maintains tabs in a semi-transparent state until you need to use them, automatically hiding them when you don’t. 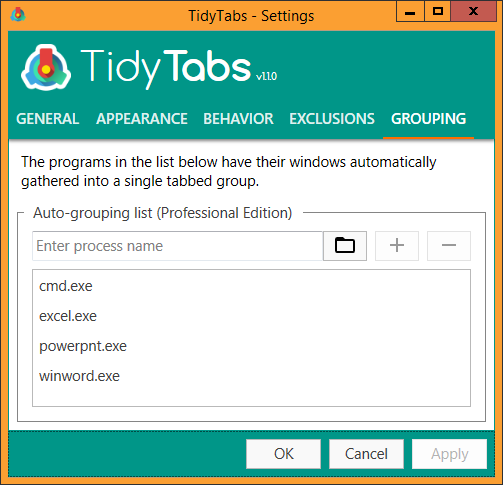 Best of all, TidyTabs is fully customizable, with every function of the program capable of being configured or disabled completely. And all of this comes to you without any negative impact on system stability or performance! After you purchase TidyTabs it may be used indefinitely. TidyTabs is licensed per computer, and not per user. Steven Avery Thanks. Just downloaded the demo, looked at the video, and purchased! Registration very smooth, best I have seen. I had been wondering how to get a good program to show me which Task Manager programs were really active (e.g. the ones that are windows could be colored differently) but this is a more top-down approach! Very sensible. Aquasnap I had tried out a while back, and passed on it. Now, with the tabs, would it have much purpose? Very nice clear program and design, Nurgo! Thanks.